Metadata breaks down the standard linear structure of organising files. Rather than placing assets within a hierarchy, where they can only exist in one place at a time, metadata allows resources to be classified in a variety of ways, simultaneously. For example, if you're working with a photograph of a house, you may traditionally store it in a folder named Houses, within another folder named Properties. But what if you want to find that photo again because it was taken at sunset, or because of the town it resides in? 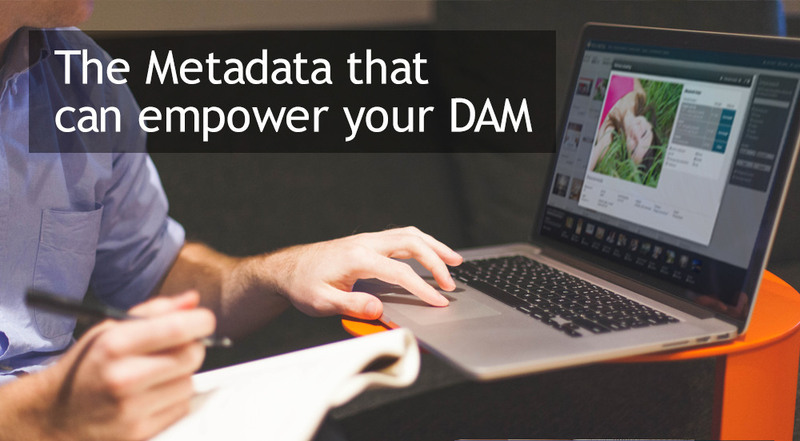 Metadata is a series of descriptive keywords that identify what your asset is, or what it depicts. The explanatory metadata we attribute to the photograph of the house tells us so much more than just placing it in folder called Houses. In this way, metadata changes the way we locate assets. Rather than clicking our way through a tree layout of folders and files to find the item we want, we instead start with a search. This approach makes for the more immediate, efficient and accurate finding of resources. It also broadens the options available to you; when you need an asset associated with a sunset scene, you might select our aforementioned photograph, or you might find something you like even more from the relevant items sourced by their metadata. In order to make searching within ResourceSpace even more accurate, Fixed metadata is the process of setting a set of metadata options which users can ascribe to an asset, for example, a list of countries or subjects. This can be controlled with the use of drop down lists, checkboxes, radio buttons, and category trees, limiting the free text options and reducing individual variations in descriptions. By standardising your metadata options in this way, assets are grouped together even more efficiently and searching becomes more precise. Let ResourceSpace's unique metadata features improve your asset searches. The advanced search functions and metadata features of ResourceSpace will allow you to categorise and locate files in an entirely new way. Start your free trial of ResourceSpace today to see how much easier it is to manage and share your assets digitally, or to talk to the team further about the benefits of metadata, simply get in touch.